Beautiful Brian!! Looks like the cover pic for an article in Southern Living! I have never been to the Isle of Hope but it is now on my bucket list. 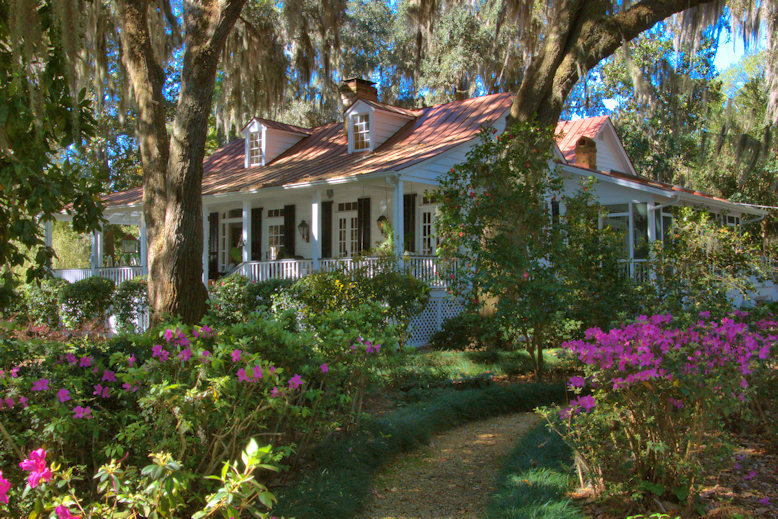 Ben, It’s a favorite Savannah neighborhood, with a good variety of architecture and very friendly and walkable.